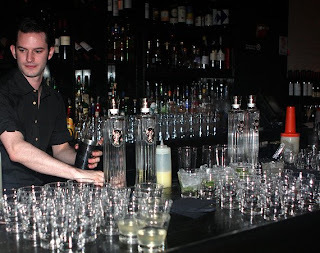 On June 15, I attended the press and media party for the IS Vodka launch at STK steakhouse in the Meatpacking District. 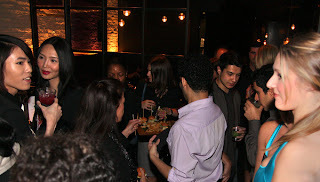 The private tasting introducing IS Vodka to New York featured signature creations by mixologist Sean Sugrue, accompanied by tasty hors d’oeuvres including sliders and tuna tartare. 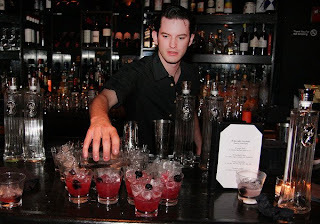 My favorite drinks were the blackberry nicky (IS Vodka, sugar, fresh lime, soda and muddled blueberries) and white orchid. Other drinks included the basil caipiroska (IS Vodka, fresh basil, sugar, fresh lime and soda) and the vesper lynn.